hair elixirs are great moisturizing, smoothing, shine-boosting, and repairing oil blends. if you follow my blog, you know this post is about a DIY version, as the ones for purchase can get crazy expensive. while i wholeheartedly believe in the products and companies behind organic hair elixirs and the missions they’re on, sometimes spending that much money isn’t in the cards for us. $50 per ounce is a steep price for a single-purpose product, and can actually be more costly than buying all the ingredients in bulk separately. but that shouldn’t mean that we can have the same little indulgences, right? as always, this recipe is completely adjustable, depending on your hair needs and the scents you enjoy or desire for a little added aromatherapy. for these recipes, you can put the oils directly into a 2 ounce spray bottle, which is also TSA-security friendly! once all the oils are in the bottle, put the cap back on, shake well to mix them all up, and your elixir is ready for use! because you’ll only need a few drops at most a day, this 2 ounce mix will last awhile. now doesn’t that make your wallet smile? this formula is my go-to for my hair type. it’s great for smoothing, shine, and moisture. 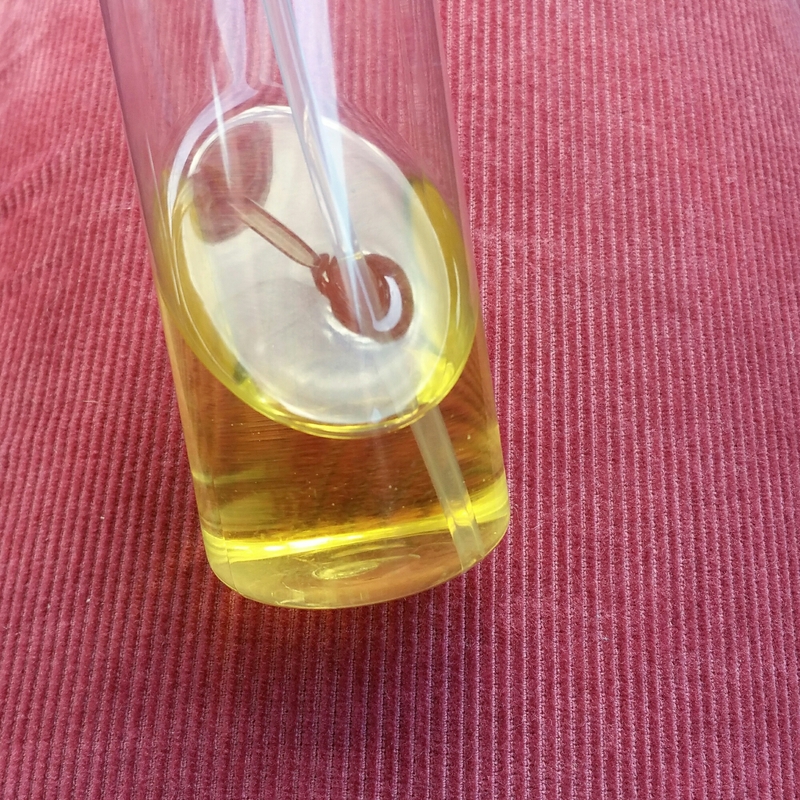 this formula is more repairative than #1 and #3, thus a little heavier of an oil blend. a little goes a long way with this magical combination. in cooler temperatures, your mix might look a little chunky if your coconut oil solidifies. it just needs to stay about 75 degrees. this elixir is the most basic and the least expensive, using ingredients you already have in combination with jojoba oil. it’s best for shine, smoothing, and moisture. here are some brands i personally enjoy and can vouch for. you don’t need to use these brands if you have local ones and/or favorites. and as always, these are NOT affiliate links – just suggestions! what are you favorite hair elixir recipes? Where do you hey you cute little glass bottles/jars? You can either find them in your local organic stores or you can find them at http://www.amazon.com (or http://www.amazon.ca for the Canadian site). Just search things like ‘roller bottles’ or ‘glass bottles aromatherapy’ or ‘amber glass bottles’. What are your thoughts on using emu oil in any of these recipes? Would you substitute if for a particular ingredient, or add it as an additional one? absolutely- emu oil would be a great addition in any of these mixes! great idea! Love it! Quick note on using citrus essential oils though: you only want to use glass bottles and/or food grade plastic with citrus essential oils (lime, orange, lemon, and bergamot), as the oils can break down the plastic! How do you use these if you’re WO?